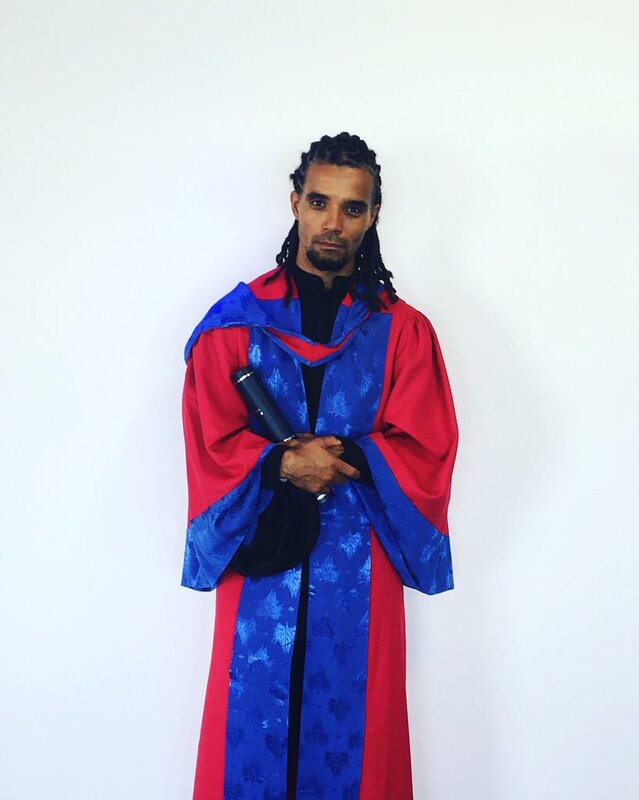 Akala collects his second honorary doctorate in recent months. 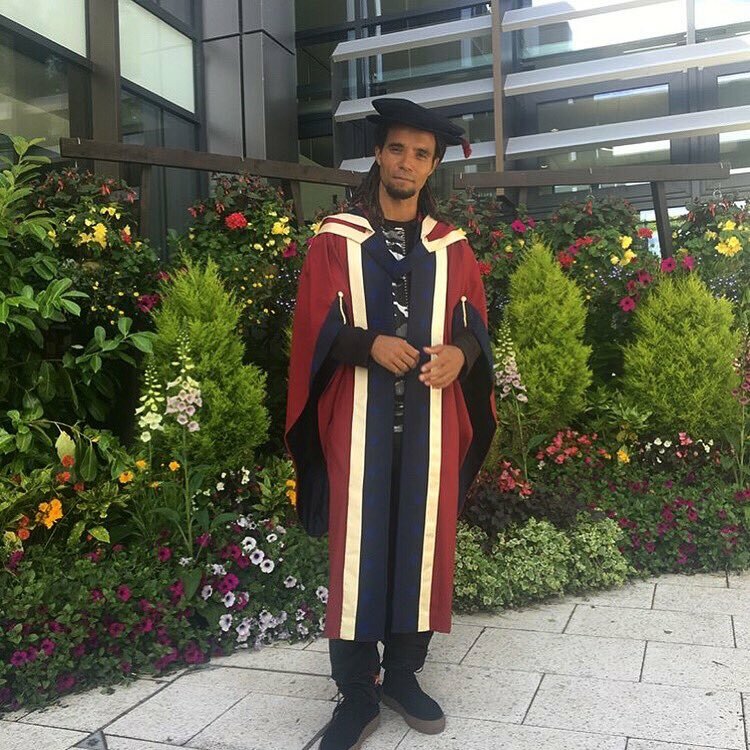 Oxford Brookes University was the first to recognise Akala’s outstanding contribution to the pursuit of academic excellence. 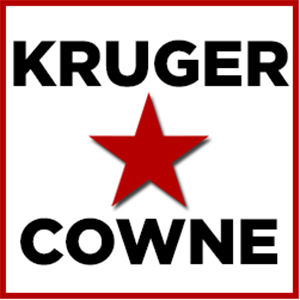 empower young people through learning. Akala signed off with four words that summarise d up his ceremonies speech perfectly.